So much more than your typical getaway, Sanchia Luxury Guesthouse takes the concept of the ‘weekend away’ to a new level. Incorporating stylish yet comfortable trends with breathtaking views, this luxurious home-away-from-home caters to the more discerning leisure and business traveller who enjoys the intimacy of a guesthouse or bed and breakfast, with the class and elegance of a 5-star hotel. Centrally located in one of Durban’s most desirable areas, Sanchia Luxury Guesthouse is within easy driving distance of the Central Business District (CBD) and many stunningly beautiful ocean-facing towns, such as Umhlanga and La Mercy. Sanchia Luxury Guesthouse has left no stone unturned in its quest to fulfill its aim of offering luxurious accommodation and exceptional service. 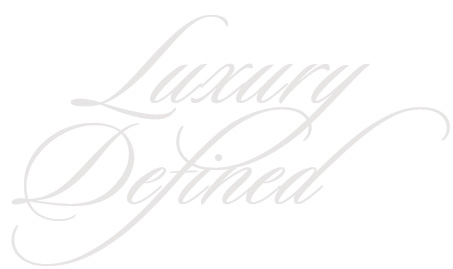 Careful attention has been paid to every detail to ensure that our visitors stay is most pleasant and memorable. 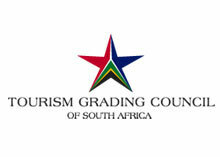 Sanchia Luxury Guesthouse has also been accredited with a 5-star rating from the Tourism Grading Council of South Africa. We at Sanchia Luxury Guesthouse would like to open our doors to you during your stay in our beautiful city of Durban.